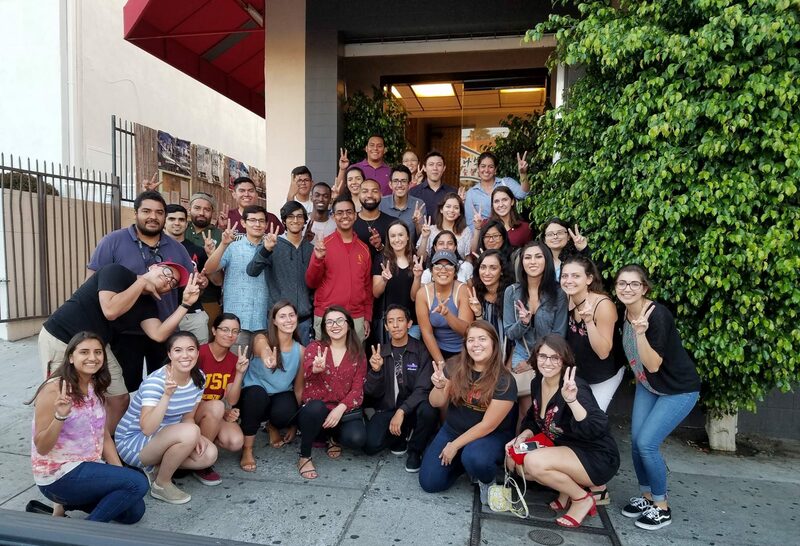 MESA is bringing thousands of middle and high school students onto campus and they need our help! If you’d like to be on a panel about “Life as an Engineering Student,” run a project table, or greet guests in the morning, fill out this form to sign up. There will be food! Previous PostPrevious Halloween Game Night!